A recent study out of the University of Oxford has shed some light on why singing has meant so much to humans for so long and why it’s such a great ice-breaker. When you want people to bond, music is a natural resource for making that happen. Whether at concerts or social events, music can help us connect, cooperate, and care for each other. Singing provides an inclusive and cost-effective means of combating the disintegration of communities that is becoming endemic in many societies, according to postdoctoral researchers Launay and Pearce. Founder of Creativity Australia, Tania de Jong AM, makes the case that people singing together can change the brain in this TEDx talk. 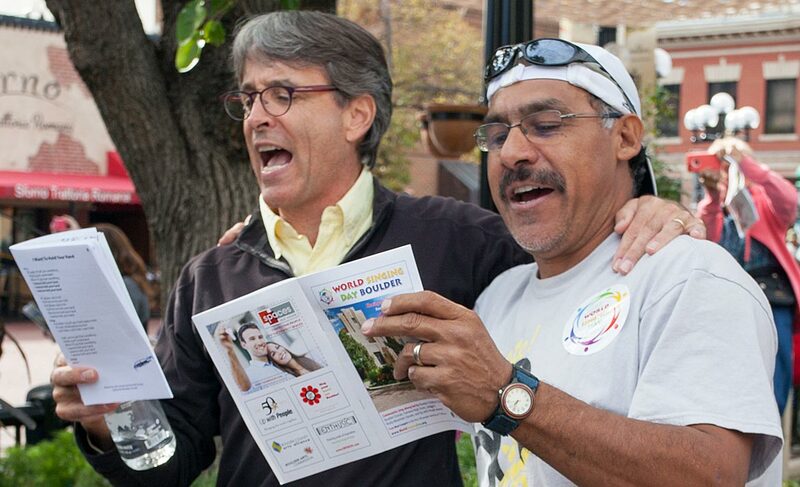 Researchers in Sweden found that choir singers not only harmonize their voices, they also synchronize their heartbeats. This documentary shows how hundreds of thousands of Estonians sought to free themselves from decades of Soviet occupation by gathering in public to sing forbidden patriotic songs and to rally for independence.